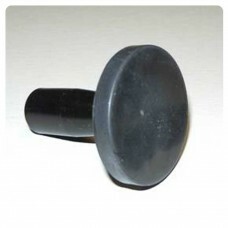 Our Magnetic sign gripper is a powerful magnetic holding tool for vehicle sign appliers. They are manufactured using powerful magnets, making them the ideal solution for holding vinyl graphics in place on vehicle surfaces. This cleverly engineered tool consists of rubber coated neodymium, ensuring a safe contact is achieved when applying graphics to cars and other surfaces etc.